What Are Your Options If You’re Being Mistreated By An Employer? Statistics show that almost half of all working people have been affected by bullying or harassment in the workplace, either by being the victim or by witnessing it happening to someone else. This statistic is far too high. If a child is being bullied at school then it’s taken very seriously by the parents and teachers involved and something is done about it. However, in the workplace people may be scared to come forward and report bullying behaviour for fear of the repercussions. 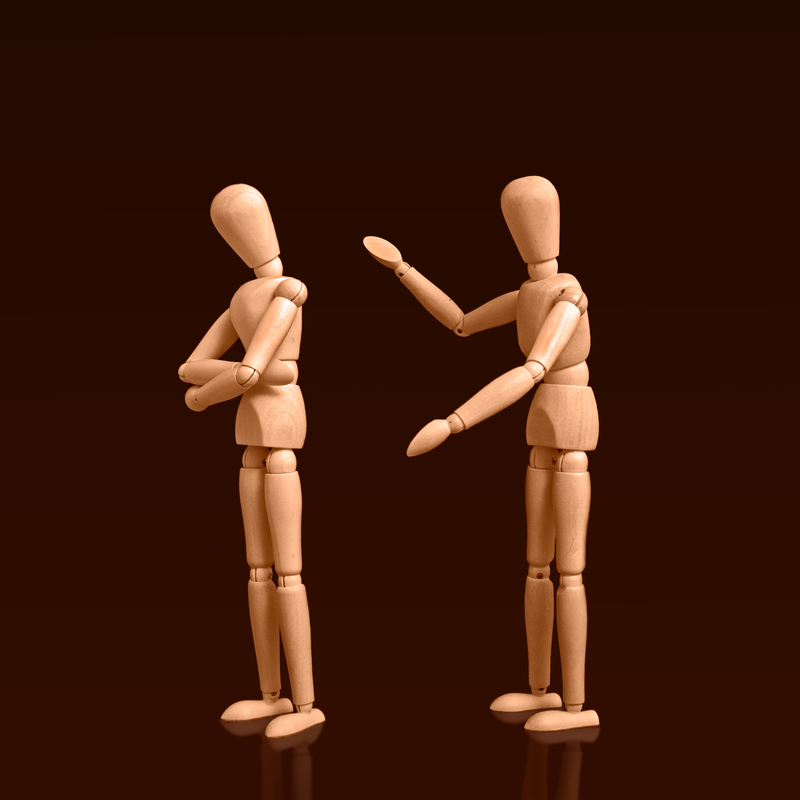 What constitutes bullying in the workplace? Verbal abuse including shouting and swearing at a colleague or employee. An individual being singled out for criticism or blame which is unjustified. Playing practical jokes and pranks on an individual repeatedly. Purposefully ignoring a particular employee’s contributions regularly. Disrespectful language or actions aimed at embarrassing or humiliating an individual. What constitutes harassment in the workplace? Negative comments or actions based on an individual’s gender, ethnicity, sexual orientation, disability or religion is classed as harassment rather than just bullying. Harassment in the workplace on any of the grounds above is governed by law in most countries so the perpetrators can be prosecuted. What are the effects of bullying and harassment in the workplace? Effects on the individual: Stress, anxiety, depression, post-traumatic stress disorder, low self-esteem, absenteeism, low productivity in the workplace, insomnia, high blood pressure, and digestive problems. Effects on the employer: A high staff turnover and loss of revenue due to constantly having to train new staff; low morale amongst staff and therefore lack of motivation and low productivity; a difficulty in recruiting quality staff members as word spreads through the industry about the hostile working environment at the company. Try not to react to the bullying. If you react in the heat of the moment your emotions will cloud your judgement and may lead you to say or do something which you later regret. Take a step back and try to look at the situation objectively. Have you misinterpreted your colleague’s actions? Speak to friends or family to see if they feel like the actions of your colleague can be construed as bullying. Keep a diary of any incidents that you deem to be bullying. If you have them down on paper you’ll be able to identify any patterns, and have a better body of evidence to present in the event of a grievance or tribunal. Escalate the problem where possible. If it’s a colleague harassing you then inform your line manager and let them deal with it in the correct manner. If it’s your manager bullying you then speak to their manager or a union representative. If none of the above works to resolve the situation and you end up feeling forced to resign due to ill health brought on by the stress of the situation, it’s always advisable to seek advice from an employment solicitor. A friend of mine was recently a victim of bullying and harassment in the workplace. She has a disability, and one of her colleagues took it upon themselves to highlight this and use it to discriminate against her and humiliate her on several occasions. Her self-esteem and confidence were really knocked by this and she didn’t feel she got the relevant support from her line manager. Eventually the situation forced her to resign due to stress and anxiety. Upon doing so she contacted a local employment solicitor in Loughborough, her home town, and sought advice on pursuing a claim against her employer. In the end her employer was made to pay compensation to her, which gave her back her confidence and enabled her to find a new job which she’s very happy in. The moral of the story is: If you feel you’re being mistreated it’s down to you to do something about it! Don’t stand back and let the bullies win, keep a log of all of the incidents, don’t rise to the bullies, and seek advice from an employment solicitor. Remember there are acts and laws in place to protect us in our place of work, so use them to your advantage and stand up to the bullies! A few years ago while contracting for a large petrol company who shall remain nameless, I was bullied by another contractor who worked there. She would not engage with me at all (for no good reason) which made it impossible for me to do my job as she was supposed to be in a supervisory role. Her behaviour was childish and petty. I tried to professionally and politley ask her what the issue was and she denied that there was one! I raised with the boss what was happening and she just totally sided with the other person. i had some evidence of what was happening and she was totally disinterested. She then did a total hatchet job on my character and reputation so that I was got rid of. I maintain, I did absolutely nothing wwrong – she just decided that she did not want me there and so I had to go. It was such an unpleasant situation and very stressful that it left me with high blood pressure – something I had never suffered from before. I have heard from other people who have worked there that they too had very unpleasant experiences at that company. Seems to me that some companies have very toxic working environments where people are not respected and appear to have no rights.